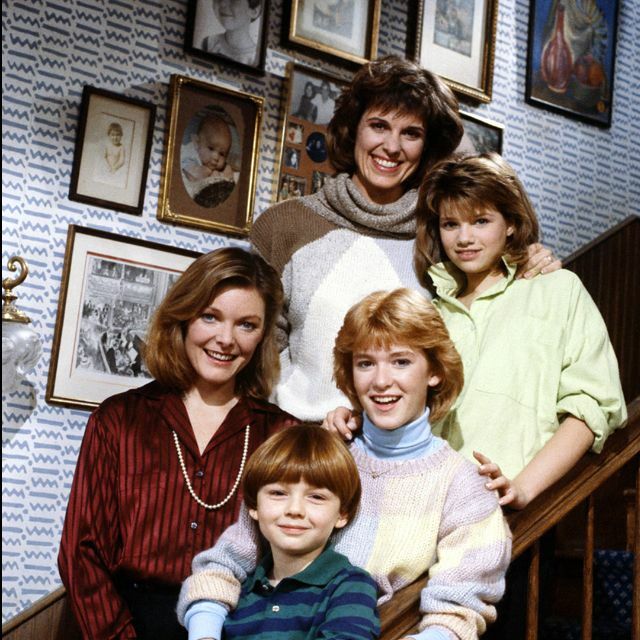 Home / TV/Movies / What Happened To / What Ever Happened To: The Cast Of "Kate & Allie"
What Ever Happened To: The Cast Of "Kate & Allie"
It's always fun to look back at a great sit-com. 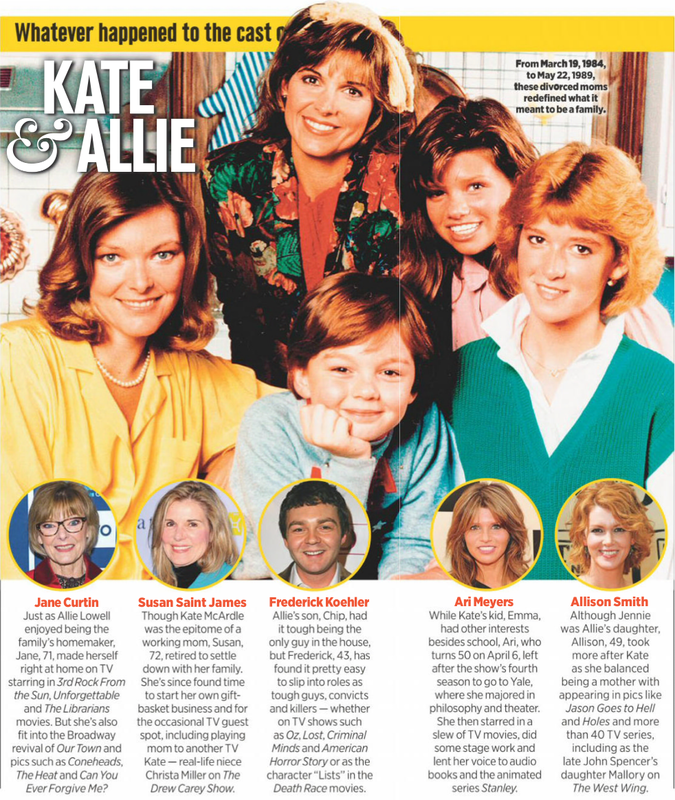 That's why we wanted to catch up with the cast of Kate & Allie, one of our favorite shows from the mid 80's. 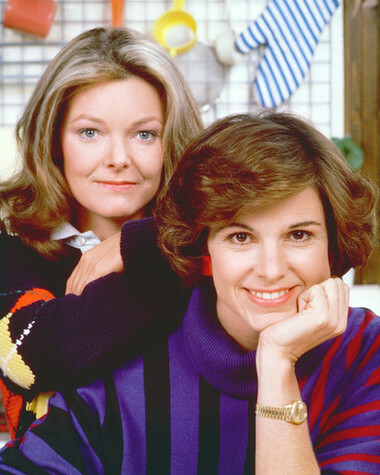 Do you remember Kate & Allie? They were two divorcées who were also best friends since high school. In an effort to save money and provide mutual emotional support, they decided to share an apartment in New York's Greenwich Village. 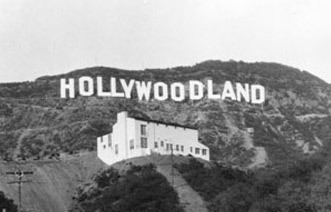 Of course, there were problems. 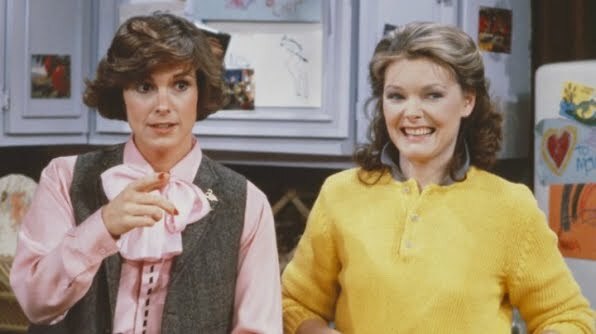 Between them, they had three young children who caused a certain amount of turmoil, and Kate and Allie themselves had decidedly different lifestyles. 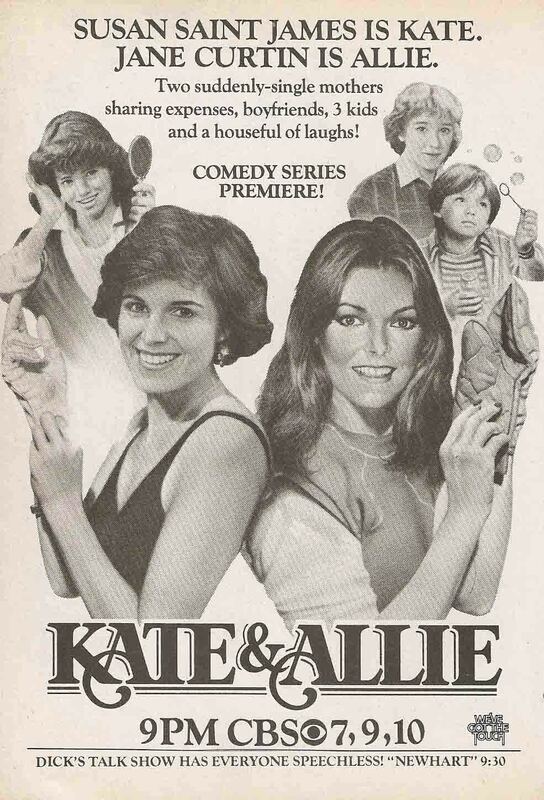 Kate (Susan Saint James) was glamorous, contemporary, and a bit frivolous, while Allie (Jane Curtin) was old-fashioned and proper to a fault. 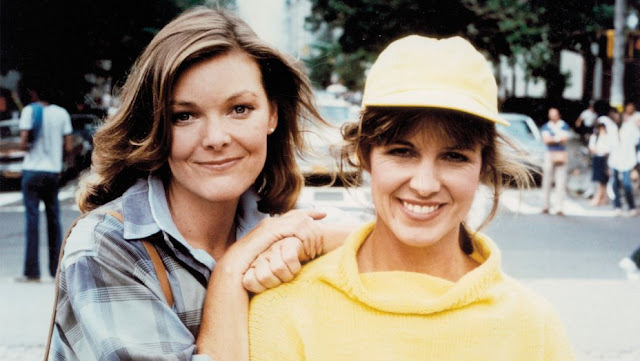 Stories revolved around the problems of adjusting to communal life, raising children in the city, and Allie's rocky love life. She had never dated much, and now more than ever needed the help of her more worldly friend. When Allie's hard-earned bachelor's degree proved little help in getting her a good job, and when Kate became bored with being a travel agent, the two started their own catering business. 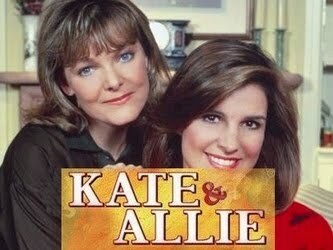 In the sixth season premiere Allie got married and proceeded to move into a new high-rise apartment and since her new husband got a job as a sportscaster on a Washington, D.C., TV station and decided to commute to work from New York, Kate moved in to keep Allie and Chip company during the week while he was in Washington. This plot development frequently cited as one of the examples of a television show "jumping the shark' which led viewers to lose interest, and CBS chose not to renew Kate & Allie for a seventh season. 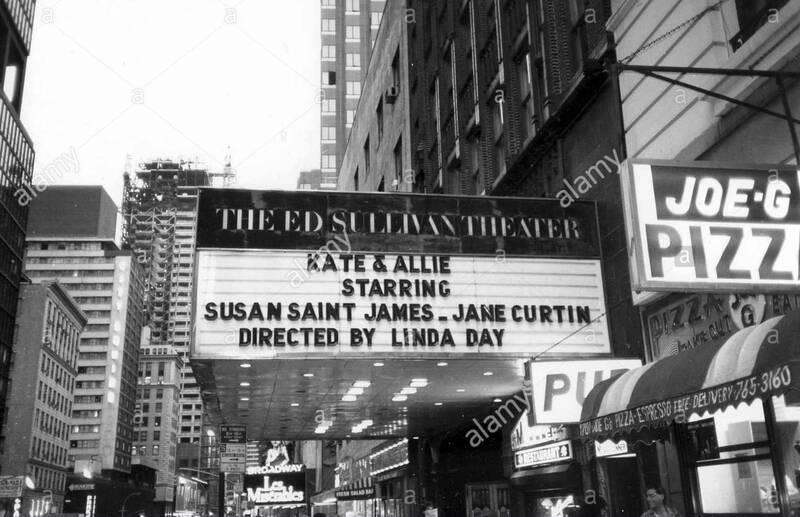 The series was shot in NYC at the Ed Sullivan Theater, the same theater where David Letterman shot his show when Kate & Allie left. 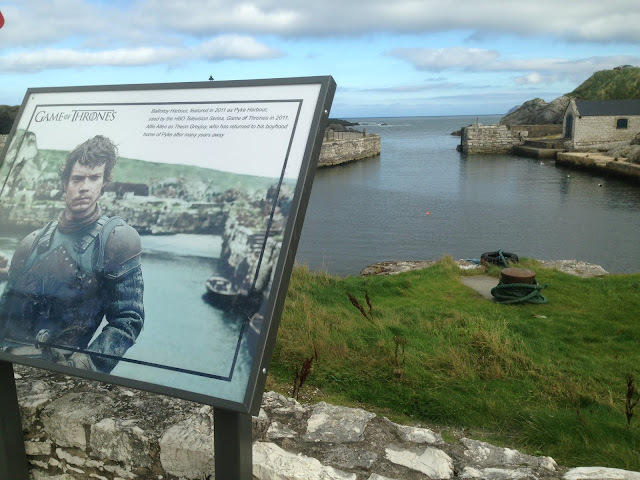 Check out some behind the scenes footage HERE. So let's catch up with the original cast? 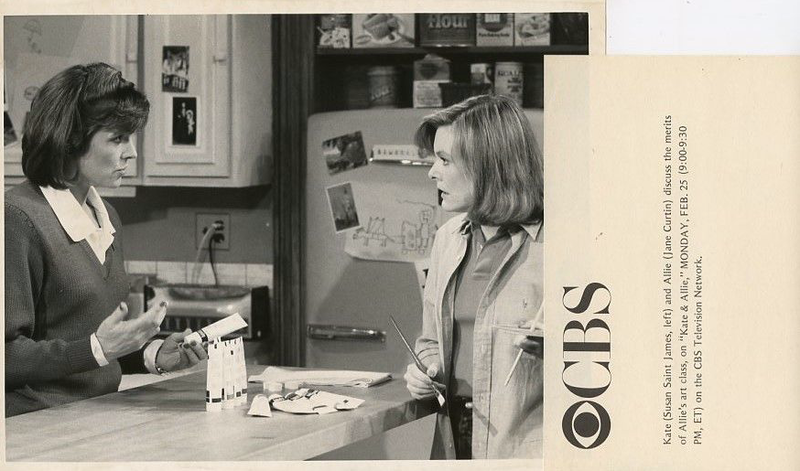 Under pressure from higher-ups at CBS to quash the suggestion that Kate and Allie were lesbians, the producers were instructed to show Kate and Allie entering separate bedrooms to sleep at the end of each episode. 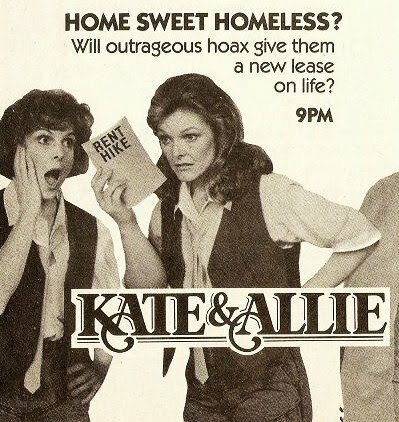 That pressure may have been the impetus for an episode showing Kate and Allie pretending to be lesbians when they were faced with a large increase in rent. 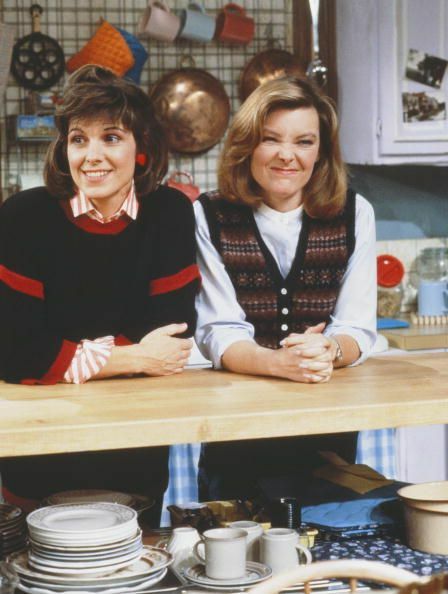 Well, they were two single ladies living in Greenwich Village in the 80's. If they did the series now, they would have to be gay right?